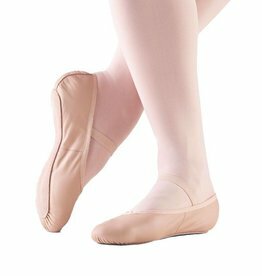 Ultra Soft footed dance tight for ballet, tap and jazz features exceptional comfort, fit and leg-hugging performance. 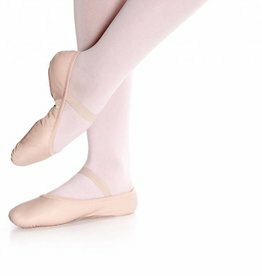 Value totalSTRETCH® footed dance tights made with Supplex®/Spandex available for adults in several colours. Self-knit waistband. So Danca full sole leather ballet shoe with NO DRAWSTRING! 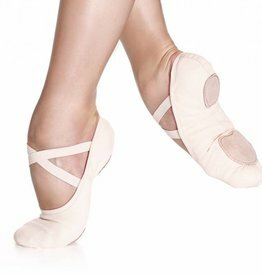 SD55L is a ballet slipper for ladies with an elastic binding that replaces the drawstring and casing. Pre-sewn single elastic.